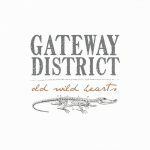 The third Gateway District album. I dig this one. I think it’s maybe a little more consistent than our first two?